Beautiful bedrooms, contemporary Riverside Suites and classic Heritage Suites with timeless comfort and attention to detail… at The Ice House choose a room with style to suit you. Stunning views, effortless service and calming comfort, we’ve got it all. 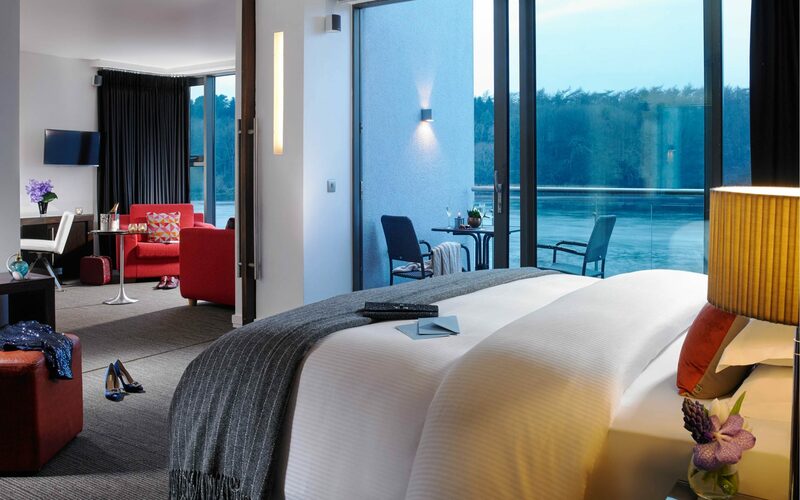 With clean lines, a contemporary feel and views across the River Moy that’ll take your breath away, our beautiful bedrooms are cocoons of loveliness. 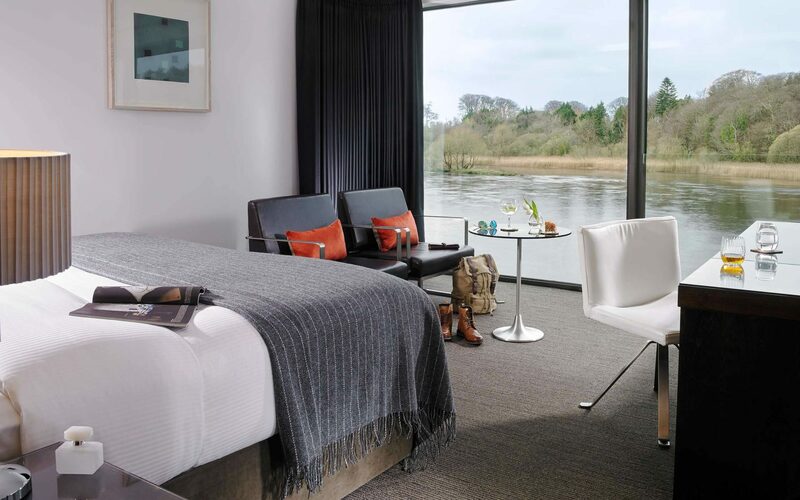 With floor to ceiling views across the River Moy and your own private balcony, our Riverside Suites give you space to really call your own. Think home but a whole lot more lavish! 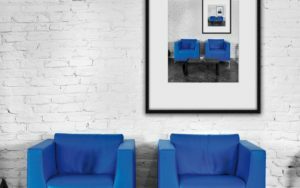 Timeless furnishings, character filled design details and classic comforts set the stage. 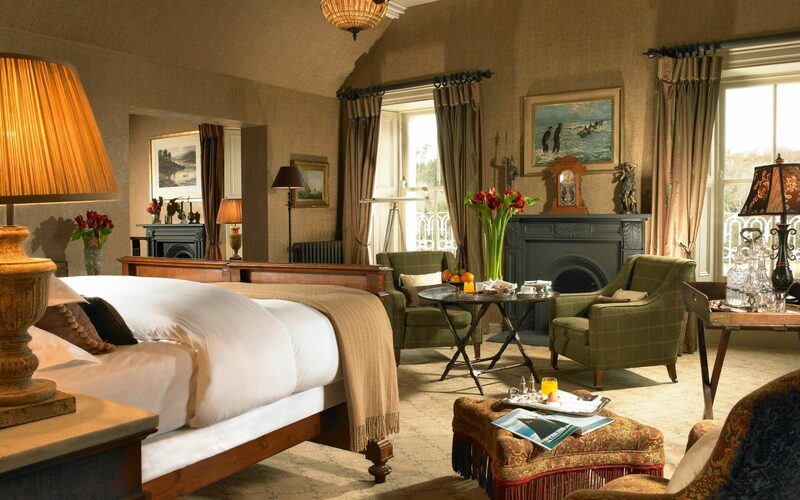 From Spa Breaks to 24 Hour Escapes and from dining delights to Wild Atlantic way adventures, you’ll find them all right here. At the Ice House, we strive to delight our guests with service, style and smiles. So it’s always nice to hear a few kind words in return.